This Friday evening Classical IPR presents a performance featuring violinist Dylana Jensen, violist Libor Ondras, and cellist David Lockington. 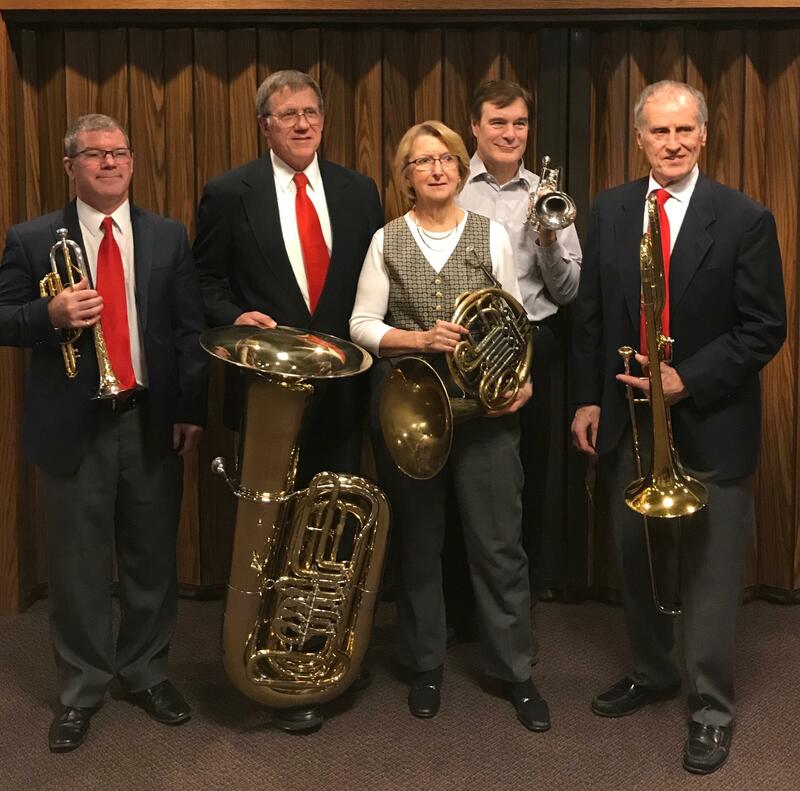 The concert from the Great Lakes Chamber Orchestra Sunday Series was last month in Harbor Springs. Listen at 8 p.m.